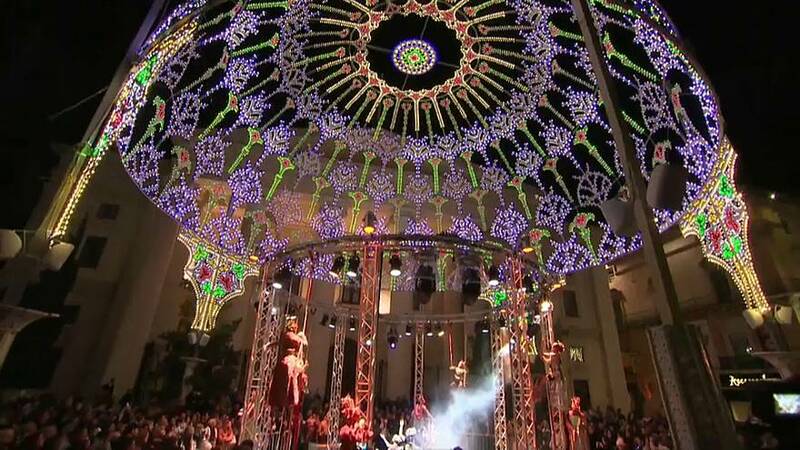 Valletta, the Maltese capital, has been officially inaugurated as the European City of Culture, 2018. The slogan for the opening was "The festa is here", and the streets were filled with music, bands and impressive performances. Over 100,000 people, nearly a quarter of Malta's population, turned out. "It was an amazing show. People enjoyed it. I’ve even been told by foreigners who have experience in the field that this is the best opening that they have ever seen for the Capital of Culture. I’m so happy, I’m so grateful that it was a wonderful evening," said Malta's Culture Minister Owen Bonnici. Over 140 projects and 400 events have been planned in Valletta and various locations across the island including the neighbouring island of Gozo which is part of Malta. All the events center around three main themes: Island Stories, Future Baroque and Voyages. "Now it’s official. Valletta is the European Capital of Culture 2018. For this occasion many historical monuments have been renovated and the year is packed with a dense cultural programme, the best occasion to discover or rediscover the Maltese capital," reports euronews' Wolfgang Spindler.